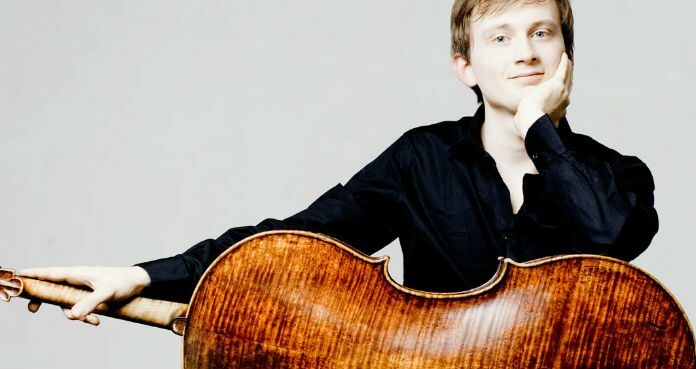 The 70 candidates have today been announced for the inaugural 2017 Queen Elisabeth International Cello Competition, to be held in Brussels, Belgium, from 8th May to 3rd June, 2017 – including VC Artist Benedict Kloeckner. The inaugural cello division is open to cellists of any nationality born after the 31st December 1986, who have completed their formal training and are ready to embark upon an international career. The 2017 jury members will be announced on the 22nd March. The 1st prize winner will receive €25,000 (US $26,000).